Trestle Press have set out their stall using the freedom of the ebook to do new and innovative things. Ever since I first read Paul D. Brazill’s writing in one of Byker Books early Radgepacket anthologies I’ve been a fan. 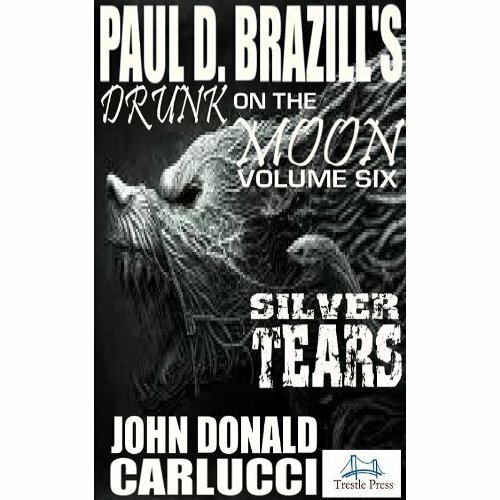 Paul’s humour and wit are what captivate me and everything he writes is extremely entertaining throughout. When I heard that he had a new series about a werewolf private investigator I knew I’d enjoy it. Now as this is Paul there was, of course, a twist in the tail. 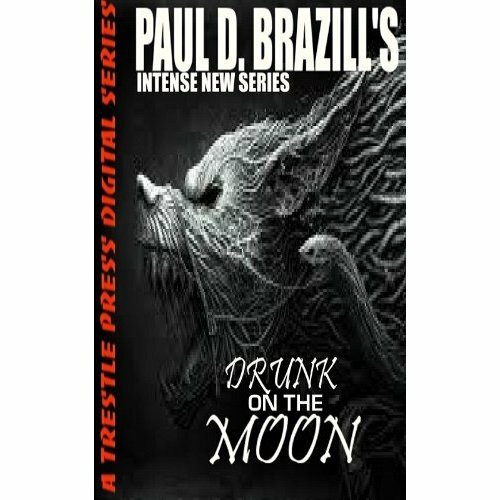 Paul set up the stall of the series by writing the initial instalment entitled Drunk on The Moon. The inspiration for the story is the Tom Waits song of the same title. Brazill described a world of hard drinking, violent characters which he peppered with his usual witty one-liners and running gags. Music references litter the story like jewels waiting to be discovered. The descriptiveness of the writing is sublime and a tangible atmosphere is created expertly by the author. I read the story in one sitting and was hooked on this dark world so excellently conveyed. I couldn’t wait for the next instalment. Paul has carefully picked writers that he believes will bring a certain unique something to the series and I can honestly say that he has chosen well. Each writer has left their own mark on the series and we have seen the character of Roman Dalton grow through these first six stories. I hope that I have sold the idea of the series to you because it really is well worth a read. I’ve put a download link and timeline for the series for you so that you can explore the stories in order. Get high this week, get Drunk On The Moon. 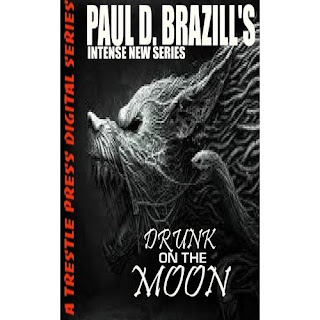 Drunk On The Moon by Paul D. Brazill – Release Date 4th July 2011. Volume 1 - Download HERE. Drunk On The Moon: Fear The Night by Julia Madeline – Release Date 24th July 2011. Drunk On The Moon: The Darke Affair by Allan Leverone – Release Date 10th August 2011. Drunk On The Moon: Getting High On Daisy – Release Date 4th October 2011. 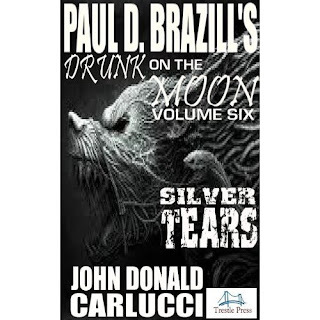 Drunk On The Moon: Silver Tears by John Donald Carlucci – Release Date 2nd November 2011. I've been reading DOTM since the jump. In a multi-author series usually there are a few writers who either don't get the premise or haven't read the series before they get involved. Not so here. Every author who puts a tail (sorry, but Roman is a . . . person of fur . . . after all) in this saga not only reads the series, but cares about it. It's obvious from the careful, crafted writing that adds to but never disrespects the canon and character of the mythos. Ta much,Mr S! It looks like Roman will continue howling for a bit longer yet! The series has been splendid so far. I have not caught the last installment but that's on the agenda. Glad to see you're following it too Mr. Sant. A Scattering of Ashes by Craig Douglas.